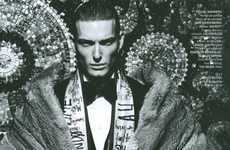 The debonair and distinguished Aiden Shaw stars in the British GQ Style 'Gucci Mane' editorial. The bearded model poses streetside and is captured by photographer Hans Feurer's lens. 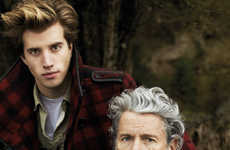 Styled by Luke Day, Aiden sports the latest color-enriched collection from famed Italian fashion house Gucci. 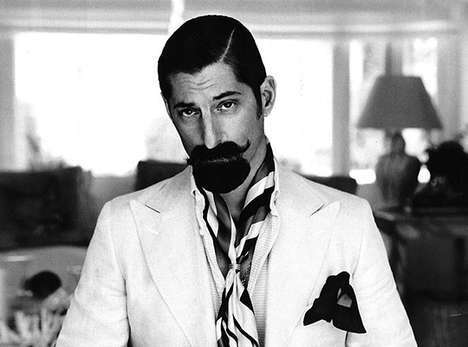 Whether dressed in the label's impeccably tailored suiting or patterned silk shirts, Aiden exudes a gentlemanly air while showcasing his signature sense of eccentric elegance. 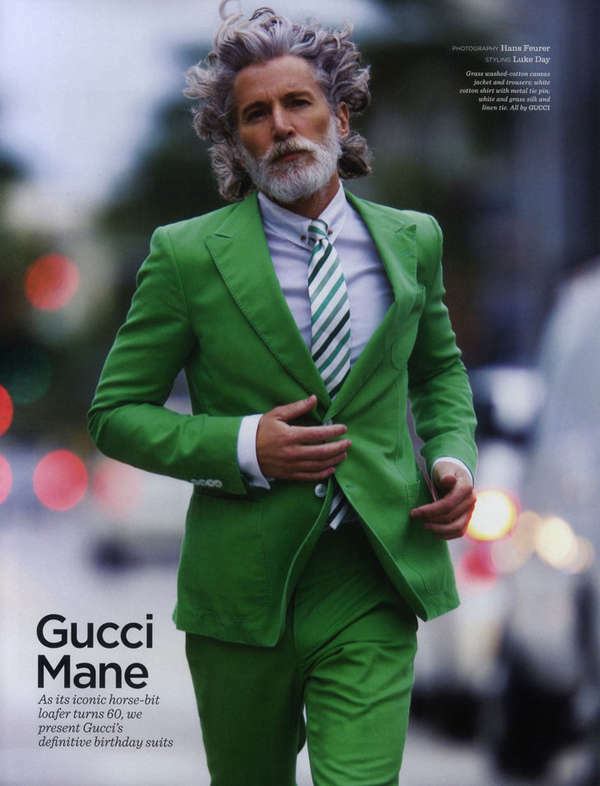 From brightly hued suit sets to heavily layered knitwear, the British GQ Style 'Gucci Mane' fashion story displays the iconic brand's ability to transcend a multitude of generations with its timeless and gentleman-centered designs. Contradicting its hip-hop associations, this portrait series evokes a sense of humor and proves that a great sense of style makes one ageless.